When I found out that this was the last year for A&G con, I was actually pretty disappointed. The convention itself was moderately small, and the artist alley was out in the hallway. But, I didn't mind that. It just meant that I had to set up and break down each time. I did pretty well, here, I think, and it encouraged me to go forward with seeking future conventions to attend. 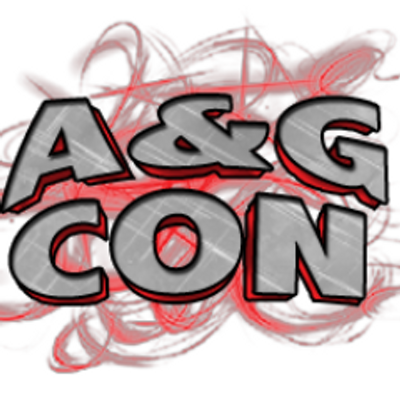 If there were another A&G con, next year, I'd attend, again.